Never get into an uncomfortably cold or painfully hot car again. 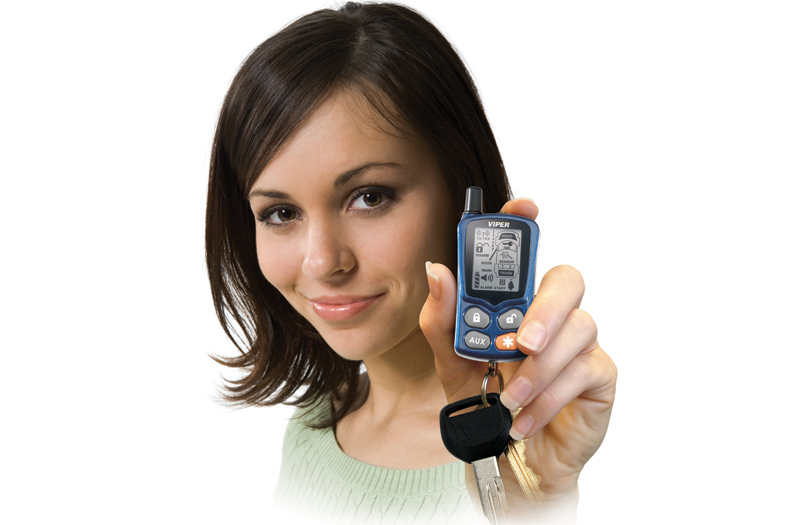 Remote starters allow you to remotely start and run your vehicle from the comfort of your home or office. With a remote starter kit, your car will be warmed up and ready to go on those cold winter days, and cool and refreshing on those hot and sticky summer days. M & R Electronics offers a range remote starter kits that can enhance nearly any vehicle. If you have any questions about a product or whether an item is compatible with your vehicle, please call 989-790-2949 to get assistance from one of our expert technicians. M&R Auto Electronics M&R Auto Electronics updated their profile picture. M&R Auto Electronics M&R Auto Electronics shared a video.